Don’t forget to order your tickets for the Stoneleigh PTA Night at Oriole Park. 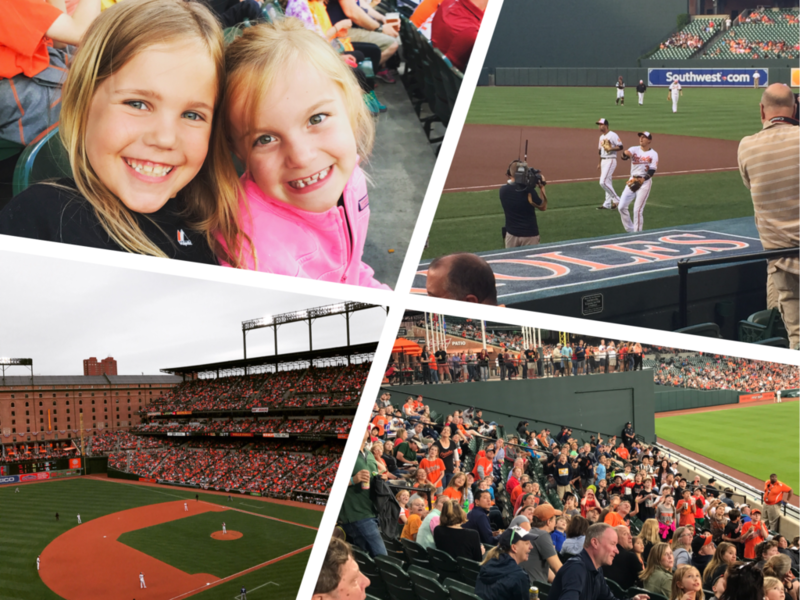 It’s always a lot of fun for kids and grown-ups and one of the best ticket price deals of the season! Reserve/Pay for your tickets here.